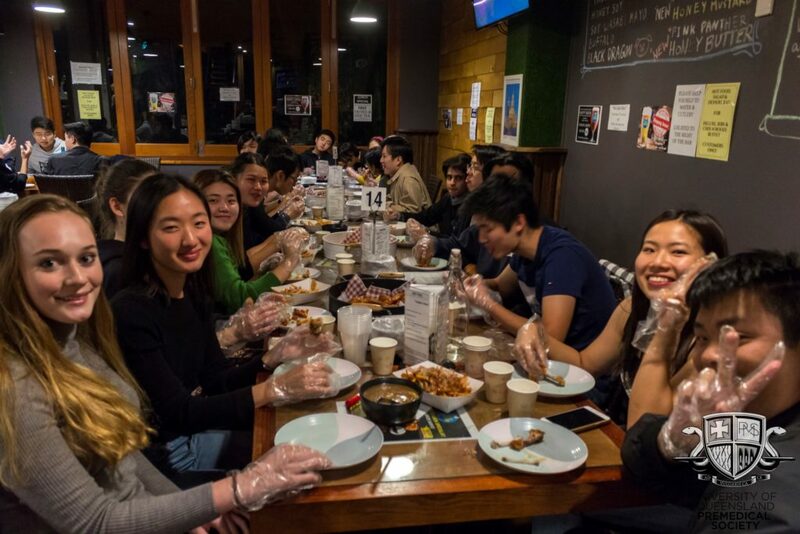 2018 Mentor Wrap-Up at our sponsor Kai-Kai Chicken! Making the transition into University is a BIG jump. What sets tertiary education apart from secondary and primary, is that you are now wholly responsible for your education. And that is a big responsibility. It’s now up to you to decide your own courses and timetables, and going from a school of a couple hundred to several thousand means you don’t have a teacher to lean on anymore. The mentor program is put together to help first years out and make this change less daunting. Mentors are older students (often second and third years) who have been in your place and gone through it all before. 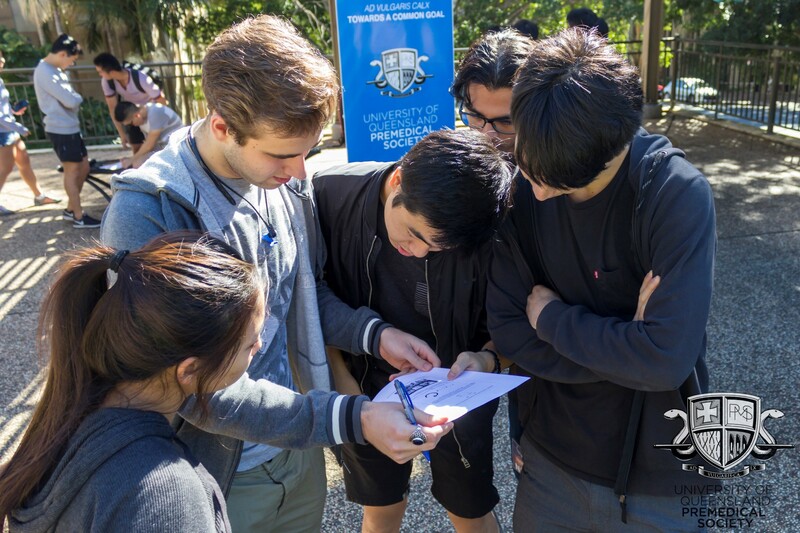 Your mentor is here to help you settle into university, whether it’s to help you out when you can’t find your tute room, give you insights to the ins and outs of uni life, or maybe even become a close friend for the rest of your time here at UQ. 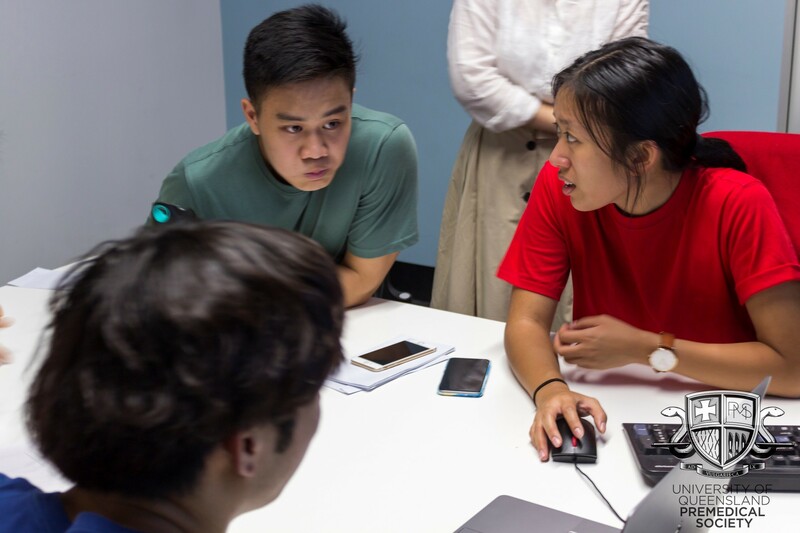 The mentor program is in place to lend a helping hand in setting you up in a community so that you know you aren’t starting your first semester off alone. 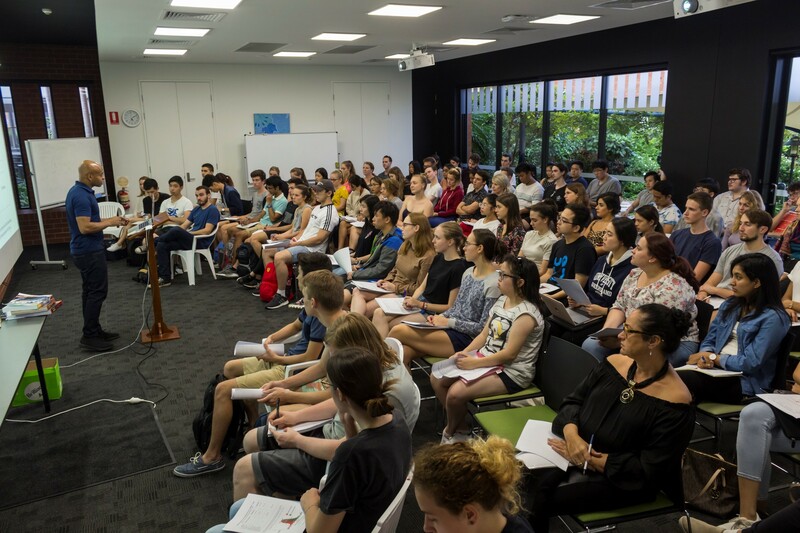 The UQ Premedical Society Mentor Program is an initiative designed to engage and connect members of different ages, backgrounds and academic disciplines. In order to ease the transition from high school to university, interested first year members will be allocated to a mentor group. In 2019, mentor groups will expand, with a few mentors to each large group of mentees in what we call “mentor families”. Mentors will meet their students regularly and will also serve as ambassadors of the society. The merit to this program lies not only in being able to consult more experienced and reliable opinions but also in fostering friendships among students who may study at the same university for 7 years. What can mentors and mentees expect from UQPMS? UQPMS will host events throughout the semester for all mentor families. Mentors will improve their communicative skills with younger students as well as their ability to work in their own team of mentors. Ultimately, this experience will shape mentors into effective and approachable communicators as they make a positive impact on new university students. 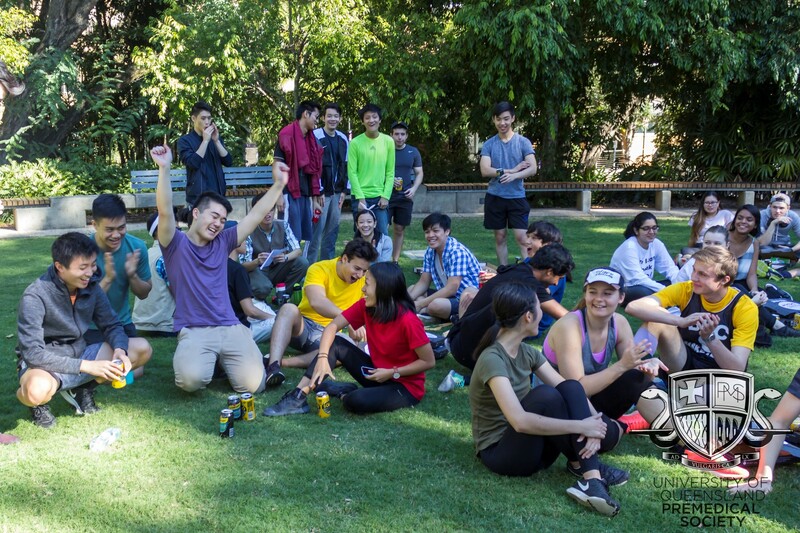 Full participation in this program for one semester is considered as a Secondary Activity for the ‘Social Responsibility and Leadership’ section of the UQ Advantage Award. What are my expectations as a UQPMS mentor? Throughout the program, mentors are expected to maintain regular contact with their group and offer assistance in any university-related query. Furthermore, mentors will attend several meetings with the society executives for briefing, training and reflection purposes. We are looking for dedicated, passionate and enthusiastic individuals to help shape a positive environment for our brand new first year members. Our Executive Team has plans for a fantastic year and your involvement will make it all the more amazing! Mentors are highly encouraged to attend all events hosted by UQPMS in addition to activities they initiate independently with their groups. How do I apply to become a UQPMS mentor? Applications closed on the 26th of January, 2019.